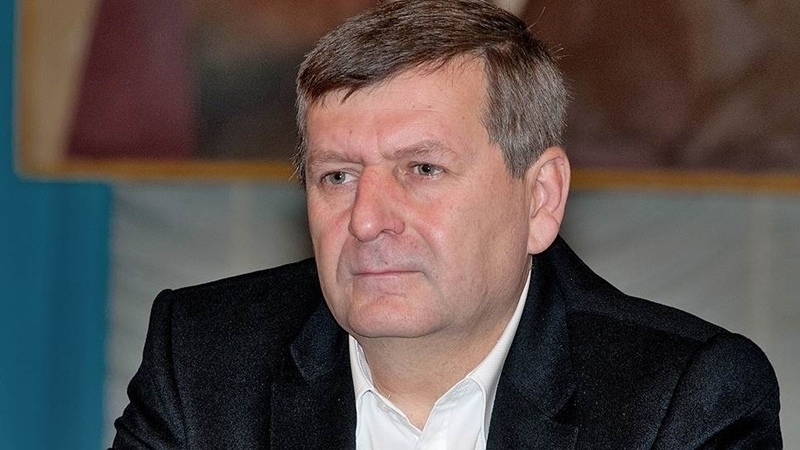 The Parliamentary Assembly of the Council of Europe will discuss the issue of repression in the Crimea, in particular, the Akhtem Chiyhoz’s case will be concerned. 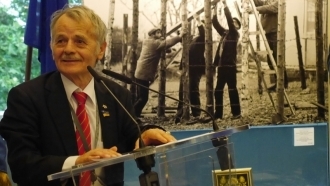 On June 29 in the Parliamentary Assembly of the Council of Europe lawyer Nikolai Polozov, Commissioner of the President of Ukraine for the Affairs of Crimean Tatars, Crimean Tatars leader Mustafa Dzhemilev, Vice-President of the PACE Georgy Logvinsky and Akhtem Chiyhoz’s wife Elmira Ablyalimova will tell the members of the European Parliaments, PACE delegates about repressions that Russian occupation authorities of Crimea conduct against the Crimean Tatars. In particular, they will speak about Akhtem Chiyhoz’s case. Reference: Akhtem Chiyhoz was detained in January 2015 in the Crimea, on accusations of organizing and participating in mass riots on February 26, 2014. Then, outside the building of the Supreme Council of Crimea, a rally was held in support of the territorial integrity of Ukraine. Akhtem Chiyhoz has been detained for more than two years in the remand prison.